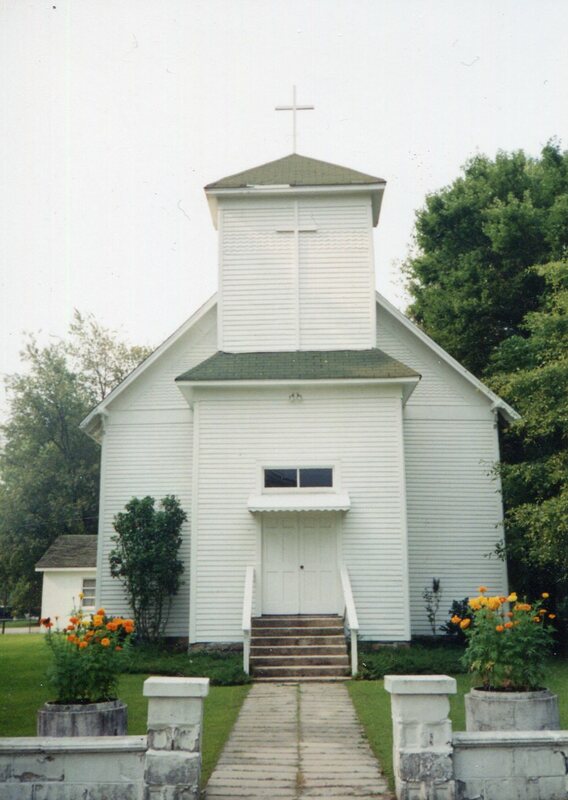 There's bad news everywhere that churches across America are closing, especially small rural churches. We were concerned that the Monteagle Cumberland Presbyterian Church would become part of that very sad trend. Today, we are pleased to report good news instead: the Monteagle Cumberland Presbyterian is open, growing, and continuing her ministry! We made the decision to keep our doors open and reposition the ministry of this congregation. Monteagle CP is one of the oldest churches on Monteagle Mountain and we are the only Presbyterian congregation in all of Grundy County! Whereas most rural CP Churches are relatively isolated on country roads, Monteagle CP stands on a visible property in Monteagle's business district. We are perfectly placed on State Highway 41 between two Interstate exits. Our area sees more than 16,000 cars per day! Most important of all, we are located in a region where poverty, unemployment, alcohol and substance abuse all exist at high, visible levels. The work of the gospel is vital in the place where Monteagle CP Church is planted! We are called in faith to share the hope-filled message of the gospel and the saving grace of God in Jesus Christ! We ask you to help sustain our good news ministry on Monteagle Mountain. Our plan is to bring this historic 1896 building to a state of good repair, while preserving as much of its original style and charm as possible, so that our beautiful and highly visible facility can house a vibrant congregation for years to come. Our fundraising goal is $60,000 - we have already received $16,515 as of August 20. Work will begin shortly and will progress in stages as funds come in. Please consider a financial gift to benefit our capital campaign to sustain the ministry and house the family of Monteagle Cumberland Presbyterian Church. We invite you to send a contribution through our secure donation portal at the Church website http://moncpchurch.org or by sending a check/money order to Monteagle CPC, PO Box 159, Monteagle, TN 37356.